HELM - Shared Office & Coworking | Why use a coworking space like Helm? Why use a coworking space like Helm? 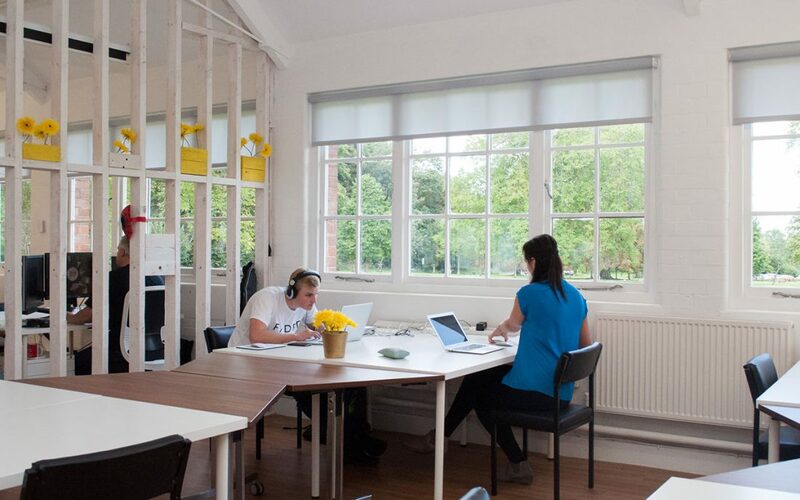 Situated in a beautiful park in Doncaster, you’d be right for thinking that Helm is already a bit different to other coworking spaces. 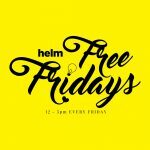 As one of the only coworking spaces in Doncaster, Helm is a truly unique place for budding entrepreneurs to thrive. Helm is so much more than a hot desking space, it’s a place where coworking meets business and personal growth – something that’s missing from pretty much all other shared office space. Let us explain why coworking works so well at Helm. We have 5 key members (all with different skills) who meet regularly with the aim of moving Helm forward and creating new opportunities for all members. We really encourage our members to use the coworking space to hold their own events and workshops. This has worked incredibly well so far, and has made a nice little profit and boosted brand awareness for those holding the workshops. Our members also get together and discuss how we can help each other on a regular basis. What’s the point of shared office space if you don’t share your skills and experience once in awhile? We often host ‘networking’ events to boost business opportunities in Doncaster and to generate business for our members – if you can call a party networking! We certainly think so, it’s a lot easier to build relationships in a relaxed environment. Being in a shared office space combats one of the main issues new entrepreneurs face – loneliness. The social interaction that comes with coworking is the ideal way to get support from others in the same position as you. Especially when your family and friends find it hard to understand exactly what you’re doing. We also help each other with a little bit of professional advice every now and then. Being around so many great minds has really helped some of our newer members grow significantly. You wouldn’t find this culture anywhere other than in a shared office, it what gives coworking it’s edge. If you’re around others who are putting in the hours to get their business off the ground, it’s a lot more likely that you’ll do the same. Success is contagious, and being around others that are a few steps ahead of you is a great motivator. Let’s face it, working from home is great – who doesn’t want to work in their pajamas? The downside comes when you want to meet a new client but you can’t invite them to your house, so you have to meet at the nearest coffee shop. It doesn’t really scream ‘professional’ does it. Part of the coworking space at Helm includes two meeting rooms, so you can invite clients over for a meeting without worrying that you look unprofessional. It’s also great to have a fixed address for your business, it separates your work and home life. If you want to take advantage of the great space at Helm and get a glimpse of how we do things, why not snap up our 28 day free trial?